The Western Australian election held in early March was another straw in the wind for Julia Gillard. Liberal Premier Colin Barnett was returned with a thumping 8.7 per cent swing, with both Labor and The Greens suffering heavy swings against them. In exit polling by Sky News 51 per cent said Federal Labor was an important factor in their vote, the second most important of any issue nominated. The cost of living was also cited by 34 per cent and the carbon tax by 33 per cent. But it was also a warning for The Greens who lost two of their four upper house seats and saw their vote go backwards by 3.6 per cent. 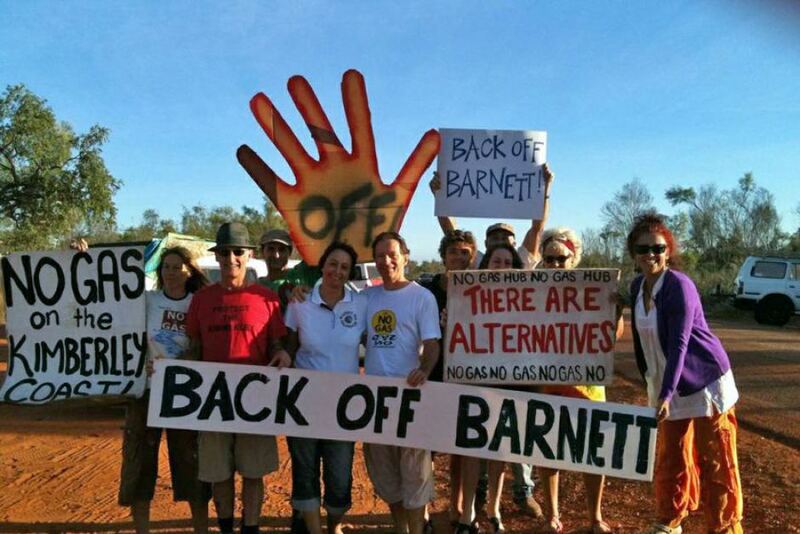 The one positive for The Greens was the Kimberley, where Aboriginal and environmental activists have waged a determined community campaign against the WA Liberal government and the James Price Point gas hub. The struggle has pushed politics to the left in the area and saw The Greens win 36 per cent of the vote in Broome and come close to winning the seat outright with 23.5 per cent overall. The Greens gained because they were the only party to oppose the development, but there is a deeper lesson. Struggle outside parliament cannot be an add-on to a parliamentary strategy. It is only by relating to and building activist campaigns that The Greens can become the left-of-Labor party that is sorely needed.